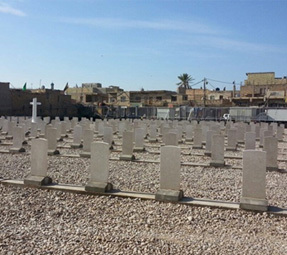 HWH acted as Project Management consultants for the Commonwealth War Graves Commission for a number of war graves across Iraq. At Kut War Cemetry, works included: raising the baseline level of the cemetery, construction of a new shelter, new headstone beam constructed and 412 headstones replaced. 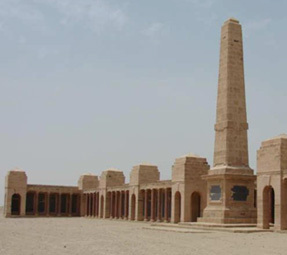 At Basra War Cemetry, HWH is Project Managing refurbishment works for CWGC. 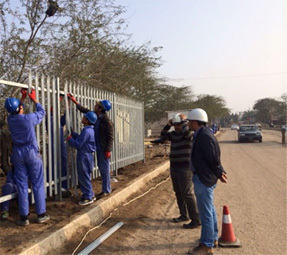 Initial works included site clearance and installation of high quality fencing securing the site. At the Zubayr War Memorial HWH undertook a structural condition survey to advise the CWGC of its structural integrity for preparation of refurbishment work.